Another chance to hear Aled in conversation with presenter and journalist Matt Allwright. The programme was first broadcast in May 2016. 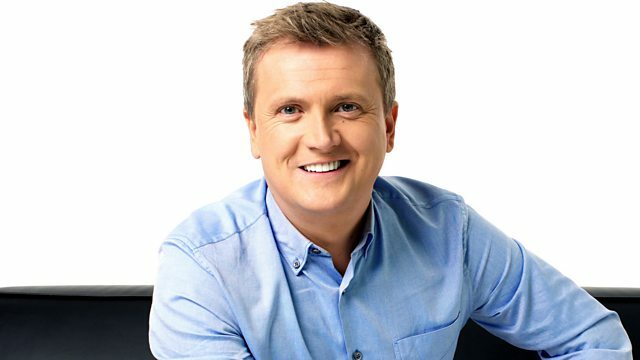 Robert Llewellyn joins Aled Jones.